Introducing Phase 2 of the extremely popular Bankside development. 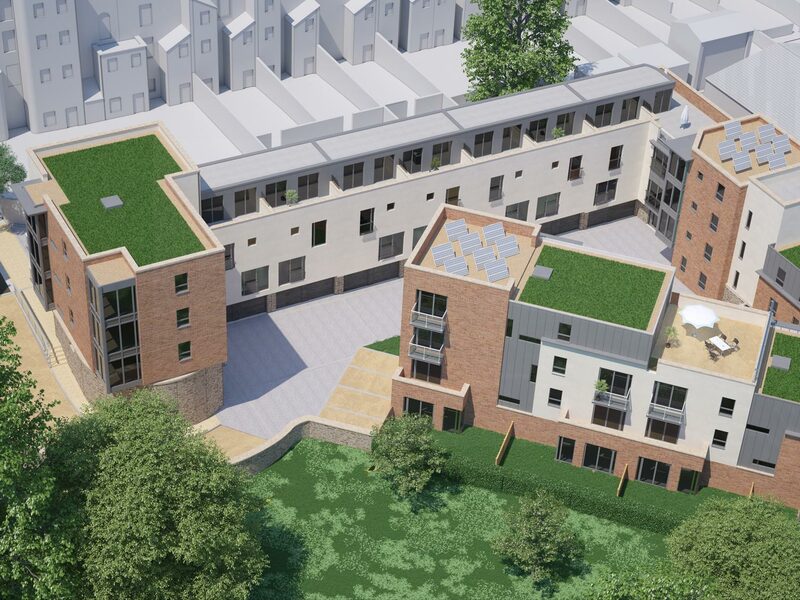 This includes one, two and three bedroom apartments as well as 8 three bedroom mews houses. Located in one of Bristol’s best locations, Southville, BS3. 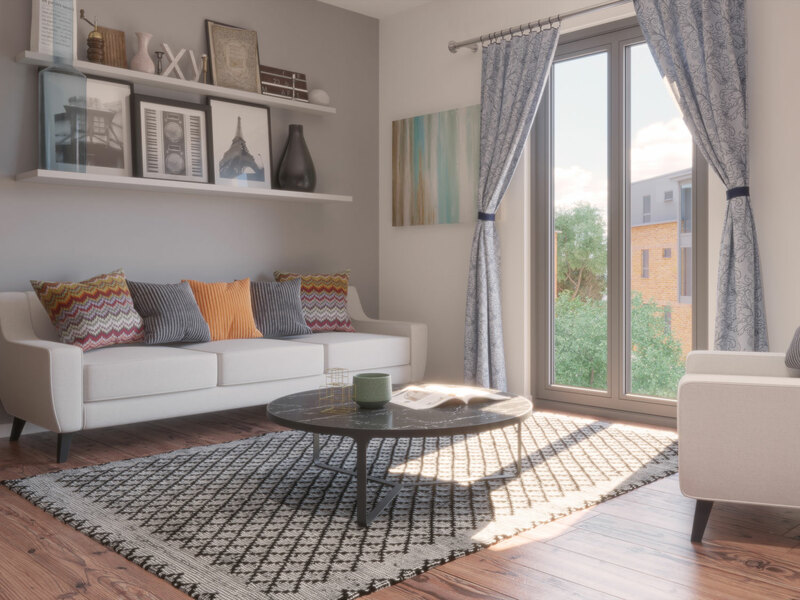 Bankside Phase 2 offers a great choice of apartments and mews houses with a top specification and thoughtful finishing touches both inside and out. 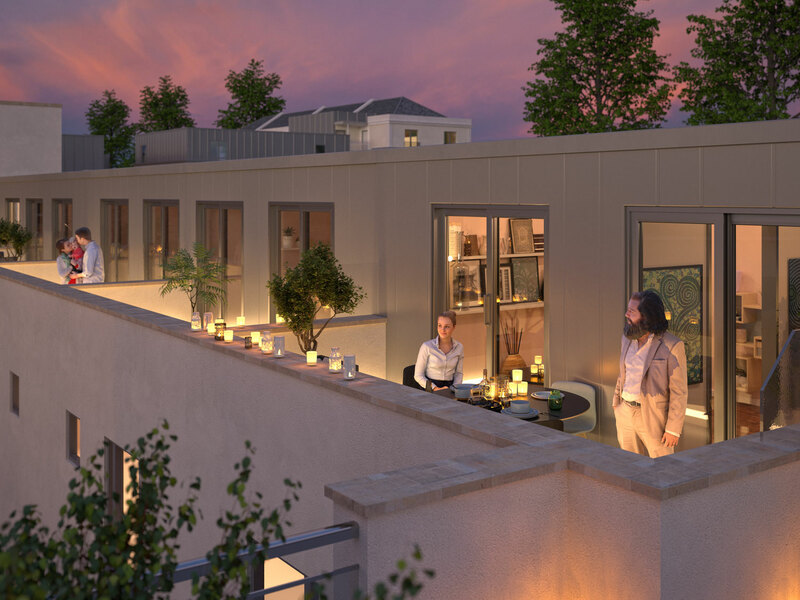 Many apartments will enjoy outside space – a terrace, balcony or garden and parking is allocated to select homes. 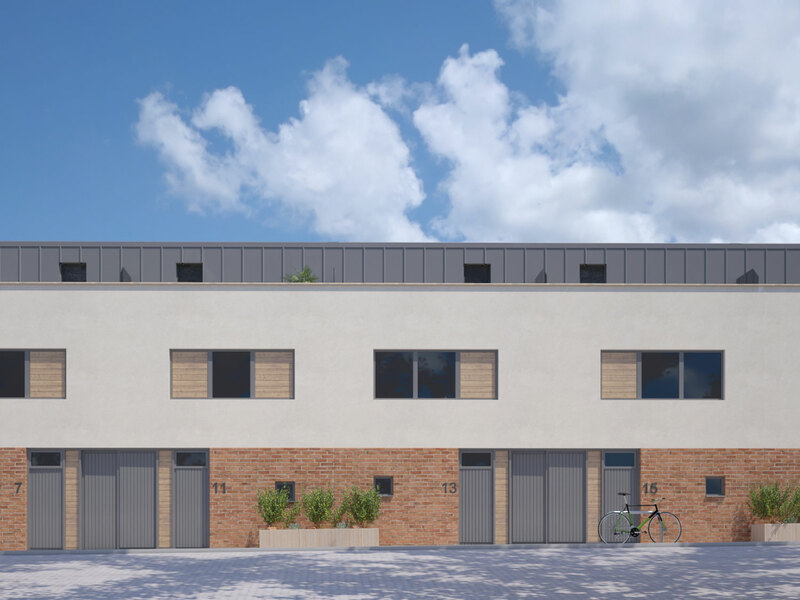 The mews houses will feature a private roof terrace and garage. Each of these meticulously designed homes is set in a quiet prime location with everything Southville has to offer just a short walk away.